New Product: Responsive basic homepage design. Responsive on all device sizes from mobile to 4k. Efficient and cleanly coded, no in-line CSS or messy code. Great if you're looking to make your own homepage but need somewhere to start. Comes with minimised JS and CSS. I'm offering my services in return for payment via PayPal. I can do any service upon request, add me on Discord and we can discuss an agreement. Some of my services include, packing OSRS data, bug fixes and general development. I have been programming for over 7 years an have plenty of experience, my knowledge of web development covers full stack (both back and front end). Contact me if you're looking for professional work. Great guy helped me with alot of HTML/CSS related code, appreciate it man. Huge Vouch. Although I have not purchased services from him, he and I have been in touch for a few weeks and I've had the pleasure to see how skilled he is with website development and I can gratefully say that he's capable of completing any website service that is required of him. Has my vouch. My guy came through for me again! Did and amazing job with artwork/launched work for me in a timely and professional manner, and met all of my needs! Use this guy for any services!! New update, This guy is a absolute legend, hes been working on my forums with me and has also been teaching me along the way, I've paid only £25 and I've had alot more than £25 worth of work, His GFX skills are unbelievable too I 100% recommend this guy to everyone, we aren't finished yet either, I will be purchasing alot more services from this guy with out a doubt. This guy did really nice userbars for me for so cheap price!! 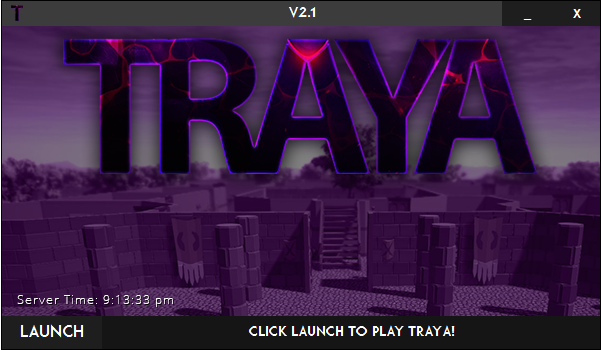 i really recommed this guy if you want really nice userbars! Thanks for help good services and fast trusted ! 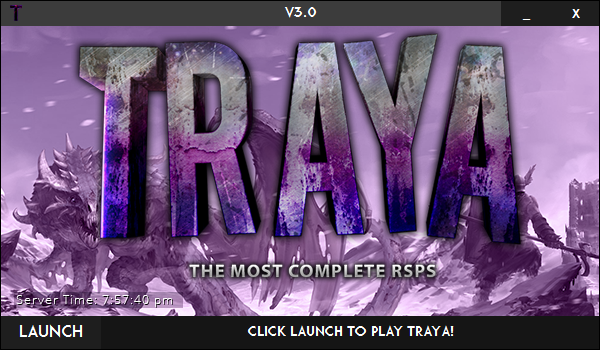 Lantern Web did an amazing rework of my client launcher for me and fixed several issues it was causing! Huge vouch. Trustworthy and very fast. 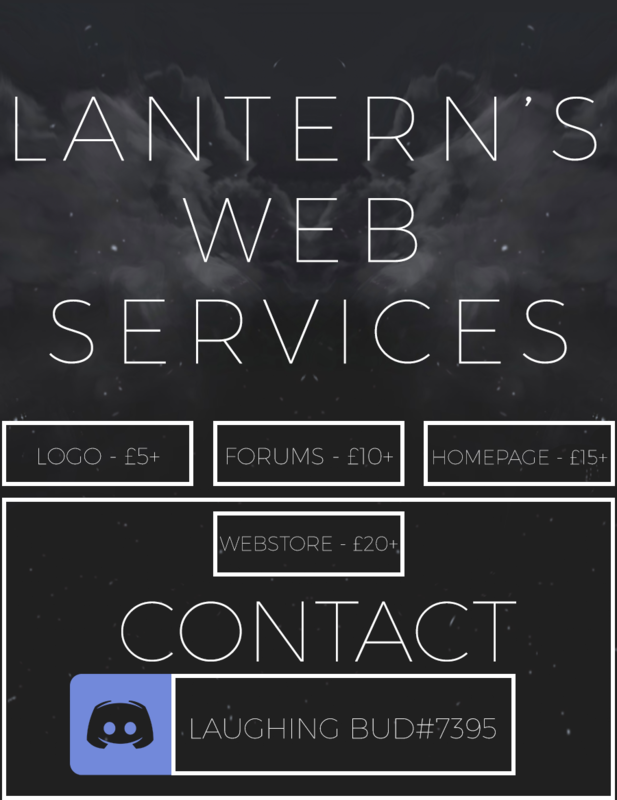 Vouch for Lantern Web, a professional guy to deal with provides a high quality work. Got any other previous work you can show off? Because looking at your signature I‘d say you‘re using Paint. Hahaha apologies for that, I made that signature a long time ago and it’s more of a placeholder I will create a new one . As for previous work I was to do some services for a discounted price or even free to show some. Thanks, I have included a basic price guide but I wouldn’t say these are set in stone as people want different things. Understandable - the only issue with not giving a fixed price is that people who do have low budgets (nothing wrong with people with low budgets) will try to sweet-talk you into a lower price and then berate you for not having a fixed one. Then they'll accuse you of wasting THEIR time. I've been through it all, my man. I really appreciate the advice, cheers. I will produce a portfolio with work I carry out from rune-server, I understand this would benefit business and why. Thanks for the advice and the good luck! Calling all GFX artists and web design professionals.